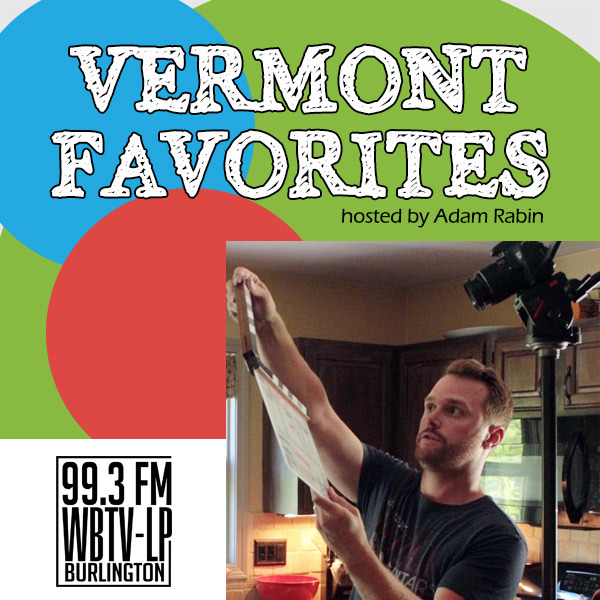 David Metzger has already written and directed three independent films here in Vermont and he has begun work on a fourth. What does it take to get a movie made up here and what is his approach to the art of directing? David also reflects on how his encounters with Dan Aykroyd, Benecio del Toro, and Martin Scorcese affected his journey into cinema.